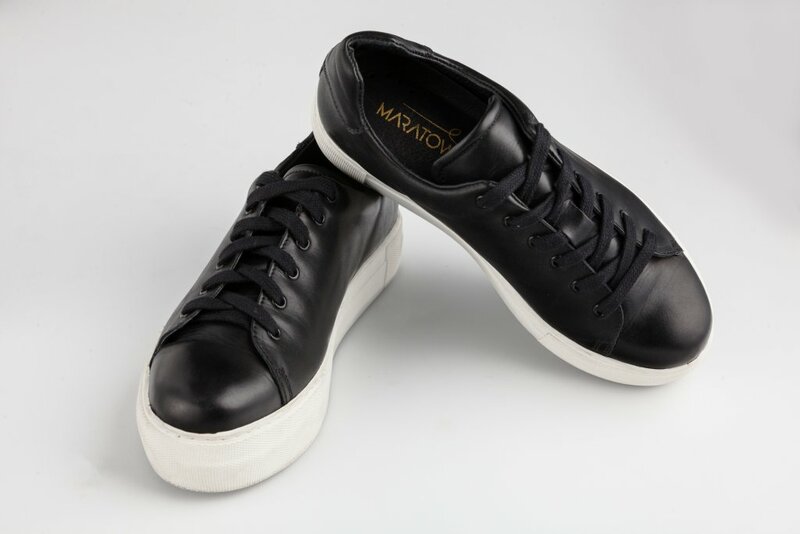 Maratown shoes claim to be the world’s most cushioned shoes, and your feet will agree when they slip into the cloud-like sneakers. 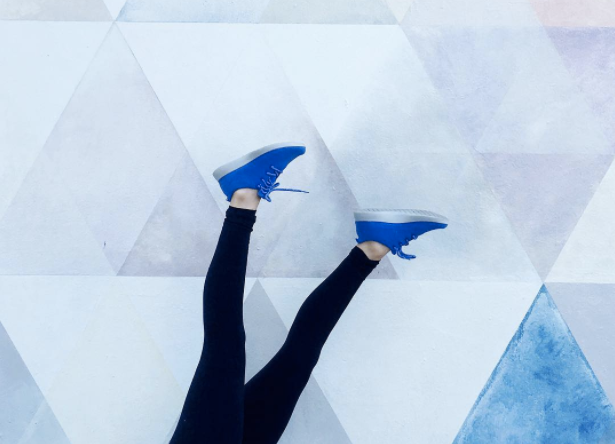 If walking on clouds, marshmallows and air sounds like it’s too good to be true, you haven’t slipped your feet into a pair of Maratown sneakers. 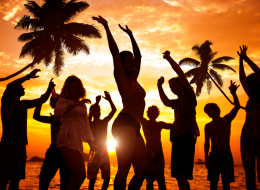 The super-cushioned shoes have revolutionized the world of comfortable footwear by offering maximal sole support that spoils your feet like never before. 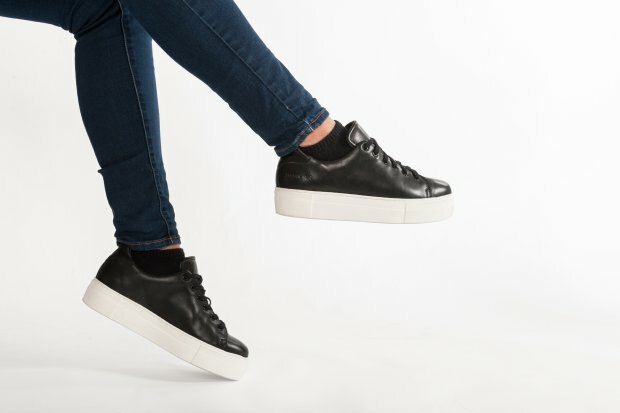 Some may find that Maratown sneakers look a bit clunky, but that’s because they feature a high-cushioning, shock absorbing sole and removable padded insoles for extra comfort. The company says the combination leads to one third less of your body weight adding pressure to your feet. Would You Take A Pay Cut To Wear Sneakers At Work? 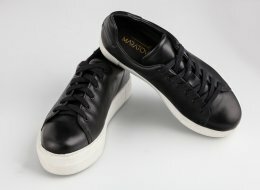 But the extra soft soles aren’t the only thing that make Maratown shoes different from your average sneakers. The shoes are also made from soft, natural premium leather and have a padded collar and tongue that give your feet the ultimate place to call home. If you’re ready for your feet to feel insanely comfortable during your day-to-day routines, then head over to Maratown’s official website. The company just launched on Kickstarter, and customers who pre-order now with an expected May delivery date will enjoy an exclusive early backer’s discount.